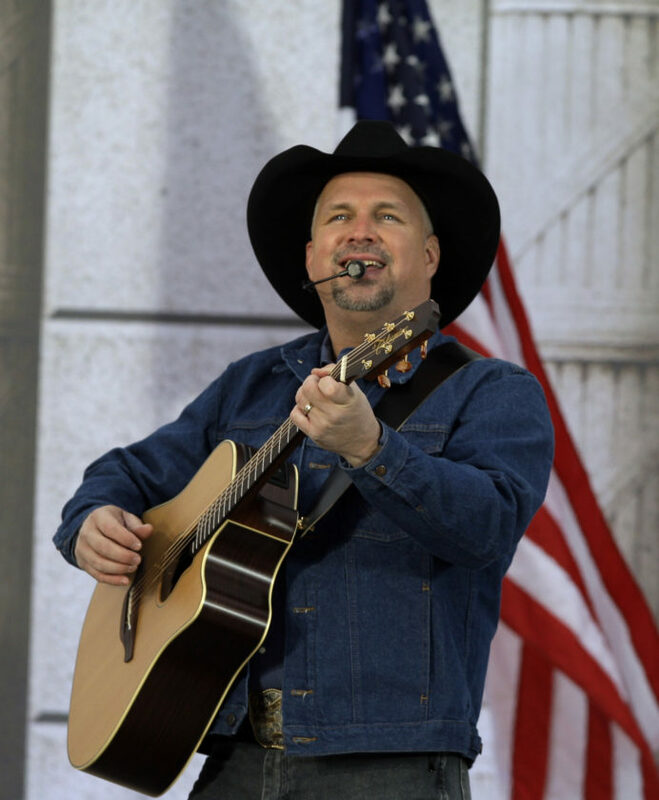 SOUTH BEND (AP) — Country star Garth Brooks has set a late October date for his University of Notre Dame show that will be the first-ever music concert at the school’s football stadium. Brooks’ publicist announced Monday that the concert would be held Oct. 20 at Notre Dame Stadium, rain or shine. Tickets go on sale Sept. 14. Brooks, who’s known for such hits as “Friends in Low Places,” wrapped up a major three-year tour last year.